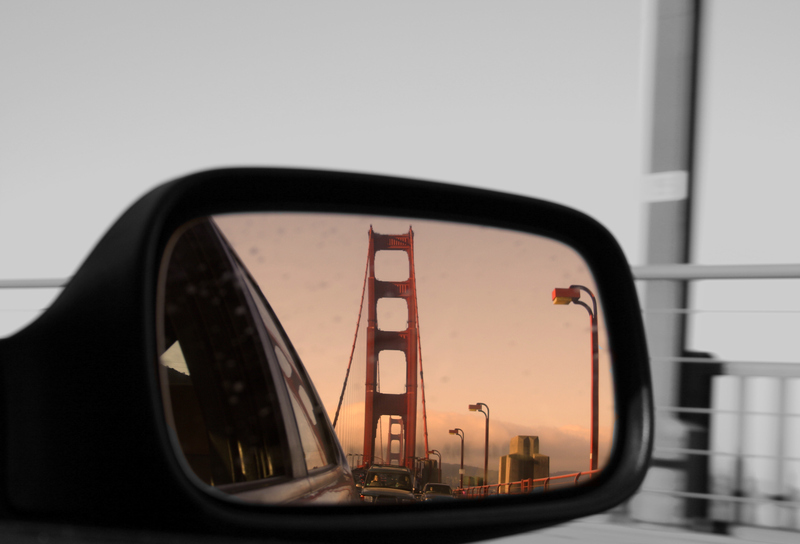 Leaving the Bay Area helps homeowners make a seamless move out of the San Francisco Bay Area. SAN FRANCISCO, October 11, 2018 – Nearly 46 percent of San Francisco Bay Area residents say they plan to move away from the area soon, according to a survey from the Bay Area Council advocacy group. That number is up from 40 percent last year and 35 percent in 2016. Many cite their exodus on the high housing cost and overall cost of living. Now, Leaving the Bay Area has launched to help those leaving sell their homes and relocate. “People are ready to leave the area for many reasons including overcrowding, traffic, and high cost of living. They need assistance to sell their homes and relocate. That’s where Leaving the Bay Area steps in and helps with this transition,” says Scott R. Fuller, founder of Leaving the Bay Area. The real estate platform is a collective network of experienced local and nationwide real estate professionals and resources specializing in helping Bay Area homeowners sell their homes and relocate to a new city, seamlessly and successfully. Professionals assist with the design, implementation, and execution of a unique, customized relocation strategy for San Francisco Bay Area homeowners. People are ready to leave the area for many reasons including overcrowding, traffic, and high cost of living. They need assistance to sell their homes and relocate. That's where Leaving the Bay Area steps in and helps with this transition. Leaving the Bay Area offers a simple process. Bay Area residents receive a free phone consultation, where a relocation specialist will assess real estate needs, timeframe, goals and expectations of the move. These specialists will then custom tailor a real estate relocation strategy that meets the individual resident’s goals. Residents will then meet with a local home listing specialist to create a listing strategy to sell their home for the most money in the desired timeframe. If the San Francisco Bay Area resident does not know where they’d like to relocate to but has some cities in mind, Leaving the Bay Area will provide research and data to help narrow the process. Once the Bay Area resident knows where they would potentially like to relocate, Leaving the Bay Area will connect residents with an out-of-area real estate specialist to provide an in-depth needs analysis and all the information needed to start a new home search. To learn more and access a free consultation, visit LeavingtheBayArea.com. Leaving the Bay Area was created to address the real estate challenges homeowners face when selling their home in the San Francisco Bay Area and purchasing elsewhere. For more information, visit LeavingtheBayArea.com.